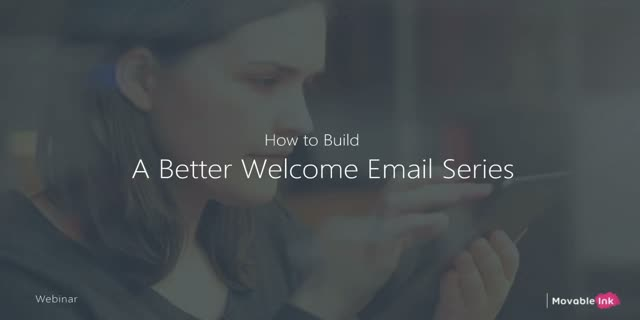 Welcome emails are one of the best opportunities to build a lasting relationship with a customer. They have among the highest open and read rates, which gives them the potential to be highly impactful. But the stakes are high — you can gain or lose a customer in that initial contact. This webinar will guide you through the steps to build a welcome series that will turn your subscribers into loyal customers, while collecting valuable data along the way that will drive action throughout the customer relationship.